OK, it’s a little crazy with how many “national” days we have, but today is National Donut Day and that’s a day I can get behind! Kane and I are grabbing donuts this morning from Magee’s Bakery here in town. 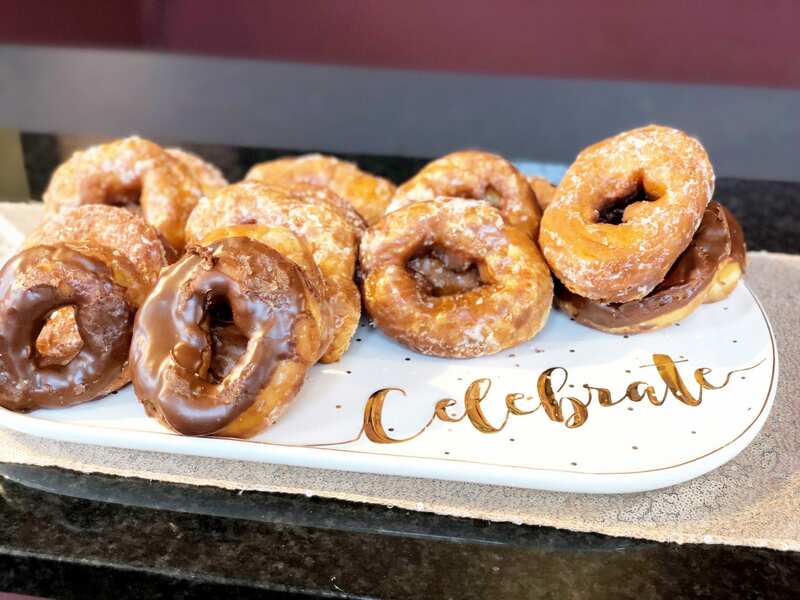 FYI–their “cream filled” donuts are actually filled with buttercream icing and their chocolate iced donuts are actually iced with fudge (like homemade fudge candy). Another option is Spalding’s Bakery, which has the best glazed donuts in town! For a comprehensive guide to donuts in Lexington Kentucky, check out my friend Leela’s Lexington Donut Guide. And my friend Nicole has a post on where to celebrate National Donut Day in Louisville. And for those who aren’t local, here’s a round-up of freebies for National Donut Day! Will you be celebrating? In other news, Karoline turns 3 months old today. We’re getting into a new normal over here with me returning to work, and she starts daycare on Monday. 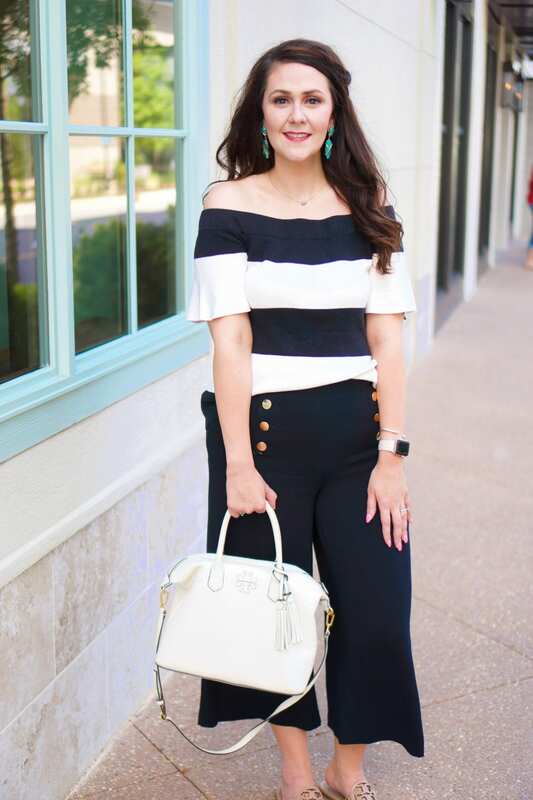 I’m thinking through some more working mom posts to share with y’all–if you have any questions about anything working mom related, drop them in the comments below. For all my gingham lovers, check out Andrea’s Friday Favorites: Gingham Edition. If you’re looking for a quick trip, Sarah shared three southern California weekend getaways. Fabe’s Fashion shared the cutest floral hoodie. Those donuts sound delicious! Filled with buttercream icing – yes, please! I got a pass on donuts today…first day my kids were out of school and everyone was sleeping late. I love you in that creamsicle dress! Happy Friday!